In 1999, I was confronted by a mentally disabled woman at Advance Auto Parts in Alberta City, AL that told me that I was Willie Nelson and that she had seen me on Gunsmoke. 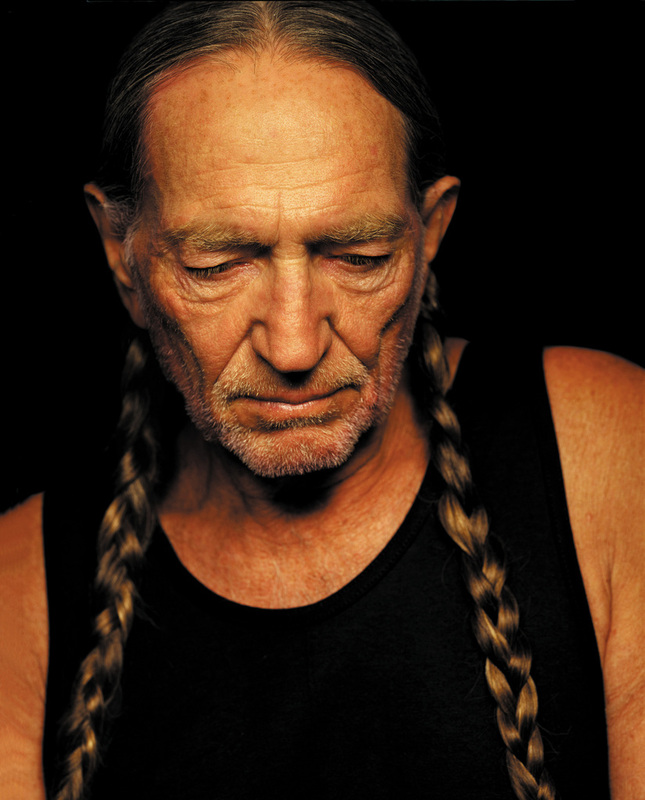 Also, Willie released new album last week. Country Music is the first collaboration of Willie and T Bone Burnett and features the accompaniment of folks like Buddy Miller on guitar, mandolinist Ronnie McCoury and fiddle player Stuart Duncan. A number of the tracks are old time and Gospel classics like “I Am a Pilgrim”, “Satisfied Mind” and my favorite track on the album, “Dark as a Dungeon.” Written by Kentucky country singer Merle Travis, “Dark as a Dungeon,” like many bluegrass songs, discusses the exploitation of coal miners. This one has really stuck with me today since I read a recap this morning of yesterday’s memorial for the 29 miners that died at Upper Big Branch in West Virginia. A grass clippings tribute from a city boy that will never work as hard as those miners did, here’s Willie performing that “Dark as a Dungeon” live in Chicago last month.